A hospital stay, whether anticipated or unplanned, can be intimidating and overwhelming for patients and their loved ones. If you’re a caregiver, your focus is on your loved one’s condition and treatment, and you may not have time to think about what will happen when the patient leaves the hospital. Anticipating the next step and planning accordingly are important for a smooth transition after a hospital stay. 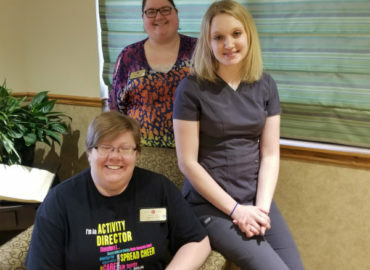 Discharge planners are hospital staff who help with transitioning patients from hospital care to the next level of care, whether that be returning home, arranging for care at home, transferring to a rehabilitation facility or a nursing home or skilled care facility. Discharge planning is a process used to decide what a patient needs for a smooth move from one level of care to another. While only a doctor can authorize a patient’s release from the hospital, the actual process of discharge planning can be completed by a social worker, nurse, case manager or other person, according to the Family Caregiver Alliance. The discharge plan will be influenced by the health and physical needs of the patient, both before and after the hospitalization. Other factors that contribute to the plan include the patient’s care needs and whether the discharge will be home or to another facility. 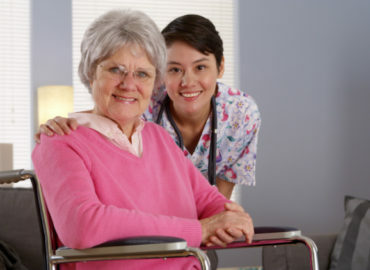 Additional consideration should be made concerning the likelihood of the patient’s conditioning improving; what kinds of activities the patient may need help with; information on medications and diet; and whether or not extra equipment will be needed (like a wheelchair, walker, commode, or oxygen). Thorough and effective discharge plans can decrease the chance of the patient being re-admitted to the hospital and can also improve the recovery rate and adequately prepare patients and caregivers for an effective care plan. Discharge planners are not familiar with all aspects of the patient’s situation, and that is why caregivers (loved ones and/or family members) take on an important role. They are knowledgeable of the patient’s history and an expert on the patient’s personal needs and interests, even though they may not be a medical expert. They know the patient best. 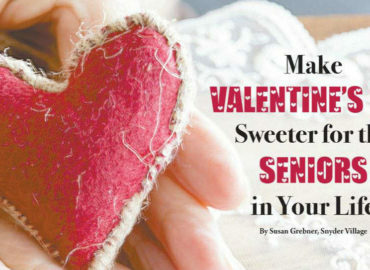 Caregivers or family members may not be willing or able to provide the degree of care needed. Physical and financial limitations may prohibit them from providing care as well as other obligations such as work or child care needs. In some cases, the care needed may be complicated and require special training or skills. Examples may be wound care, a feeding tube or catheter care, ventilator use or the physical requirement of transferring someone from bed to chair. In other cases, the patient may have memory problems cause by Alzheimer’s disease, stroke or dementia issues. This can make the discharge plan more complicated. For patients who are discharged to a rehab facility or nursing home, contacting that facility as early as possible is key. 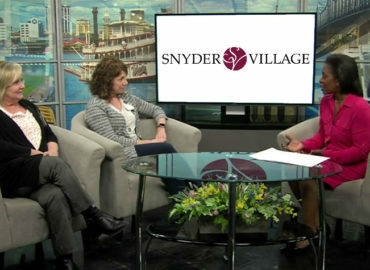 “If patients or their families even have a remote sense that a stay at Snyder Village may be in their future, I want them to call me,” says Kara Pauley, admissions liaison at Snyder Village. “We will prepare for their care, and I will include them in my hospital rounds. I want to be familiar with their case and their individual needs. 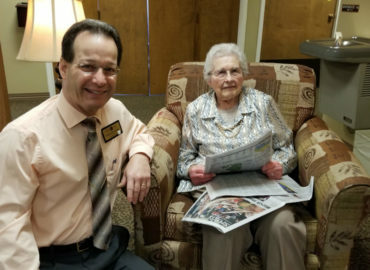 I can become an advocate for them while they are still in the hospital and then make sure that Snyder Village is prepared to take care of them the minute they arrive,” Pauley says.